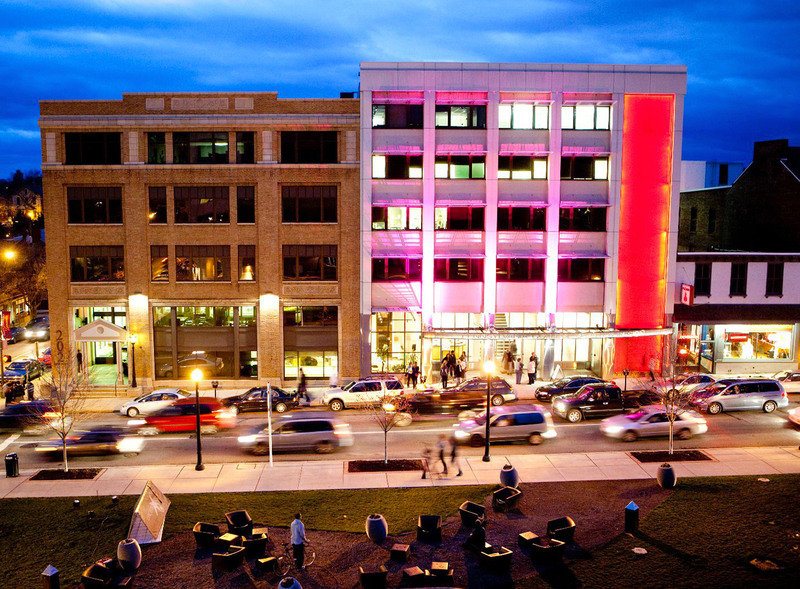 PCA&D's Illustration Construction class taught by Jason Ward focuses on building illustrative environments. 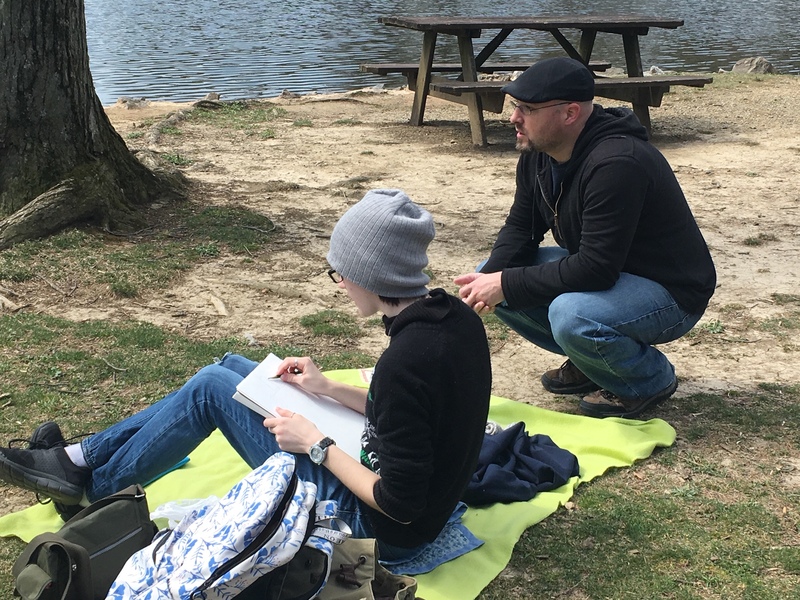 Last week, the classes visited Long's Park in Lancaster to introduce the students to the ever changing lighting nature provides, while they concentrate on atmospheric perspective and scene composition. Pictured, right, Hannah Miller with instructor Jason Ward. 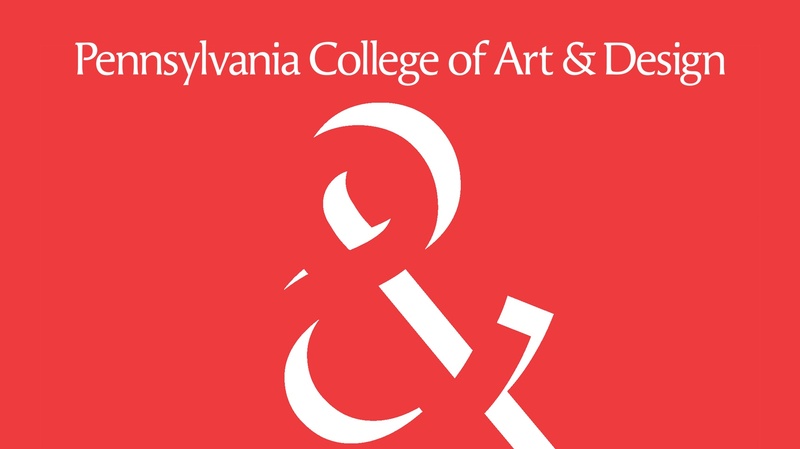 Seven artists, gallery professionals and curators visited PCA&D Monday to assist in the second annual portfolio review for the senior fine art and photography majors. 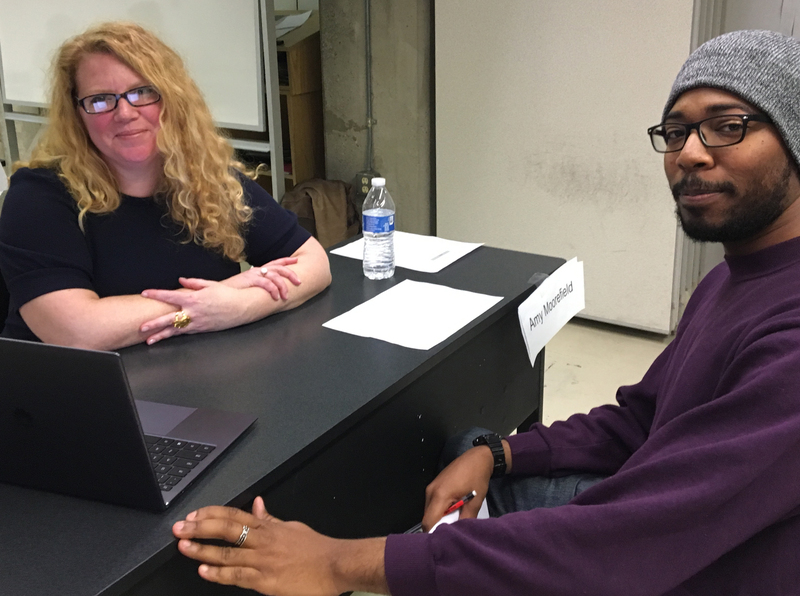 Arranged by Julia Staples, Adjunct Instructor in the Photography Department, as part of the students' required Professional Practices Class, the event was designed to offer networking opportunities to the students along with practice in talking to professionals and showing their work. 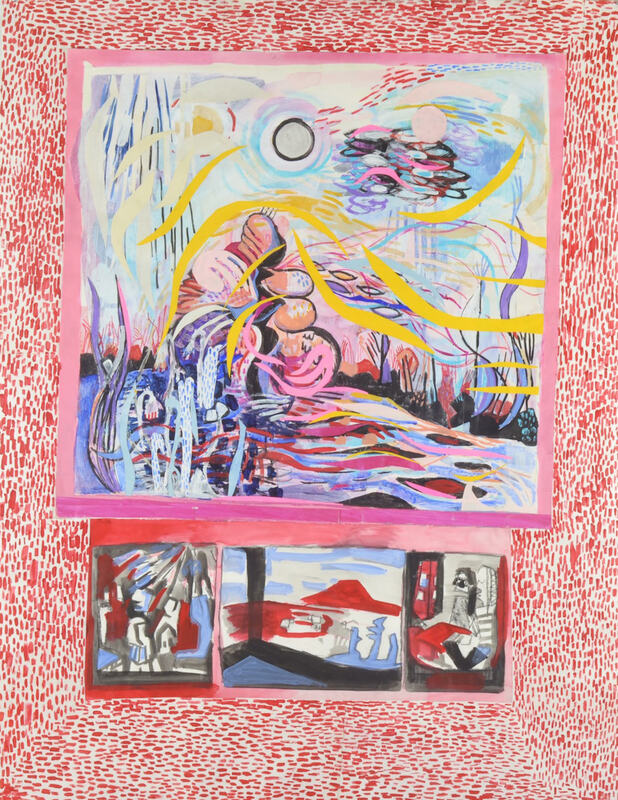 PCA&D Fine Art alumna Quinn McNichol ’12, will be participating in a pop-up exhibition in the East Village of New York on February 21 & 22, at The Living Gallery Outpost, 246 E 4th St, New York, NY. 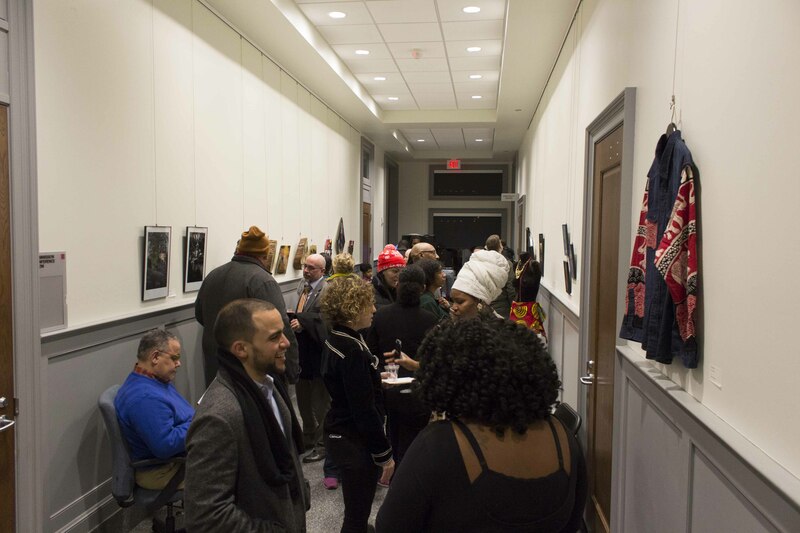 Two PCA&D Students, Justin Carney and Larissa Ramey are included in the Lancaster City Hall exhibition about community and the love of black art by black artists! 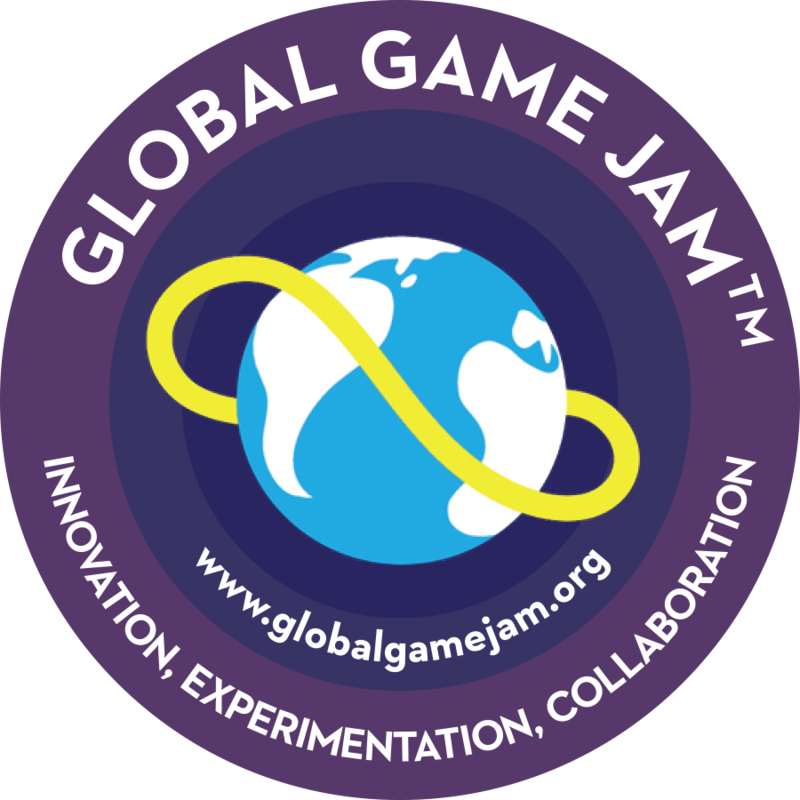 PCA&D’s SIGGRAPH student club, the professional club for digital media majors, will be participating in Global Game Jam 2019, starting at 6 p.m. on January 25, where students and faculty will be challenged to design, develop, create, test, make and play a new game in the span of 24 hours! 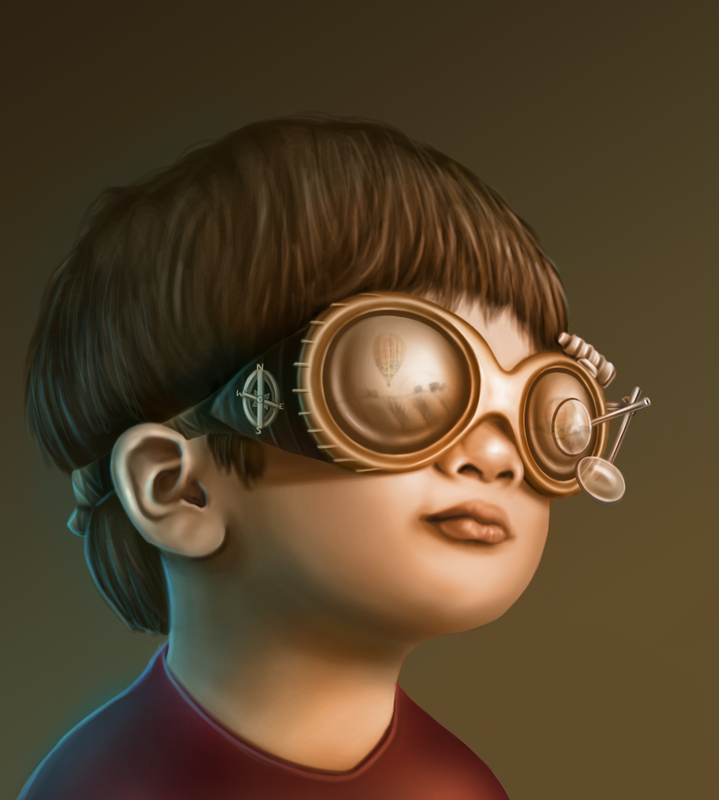 24 hours of Designing for the Community! Applications are currently being accepted through January 11 for any non-profit who would like their design project in the 11th annual 2019 Designathon, when PCA&D students, aided by faculty and alumni (and countless gallons of coffee), shut themselves in to give back to the community.